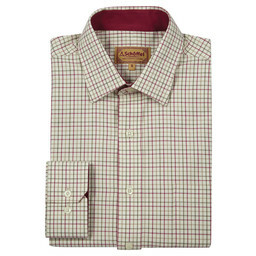 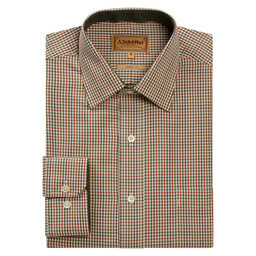 Our classic fit Tattersall Shirt in Ruby Check is made from the finest cotton featuring two cuff button positions and a chest pocket. 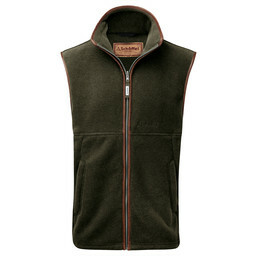 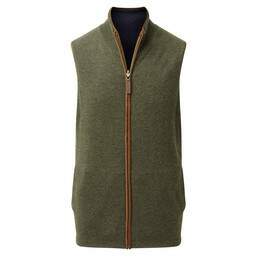 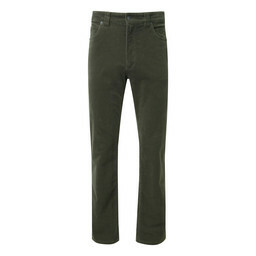 The cotton has a supremely soft touch yet is durable and hardwearing with added lift in the arm for field sports. 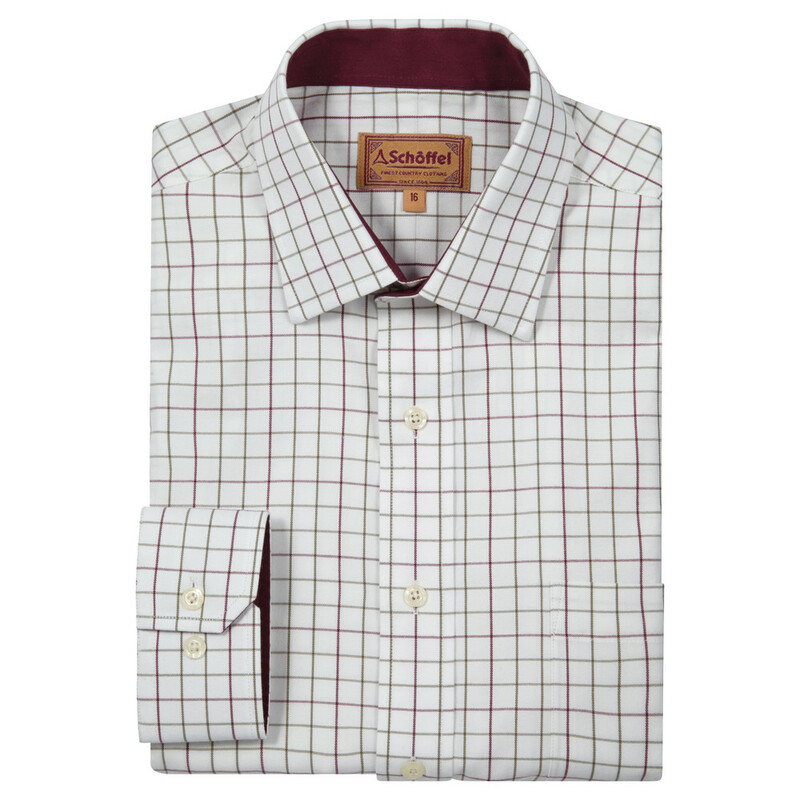 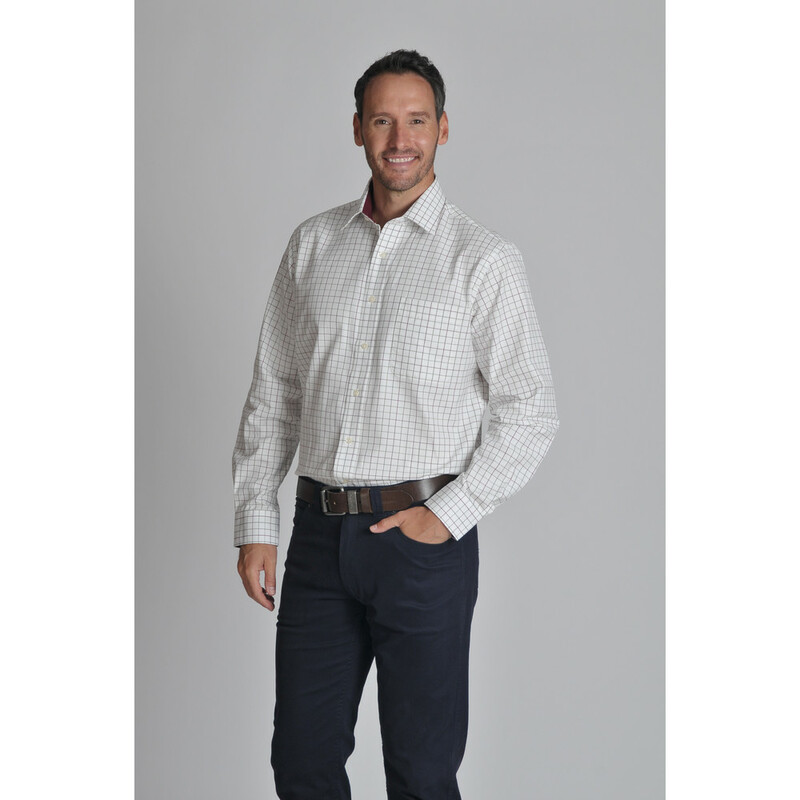 The collar and cuffs have a tonal trim lining to complete this classically smart look. 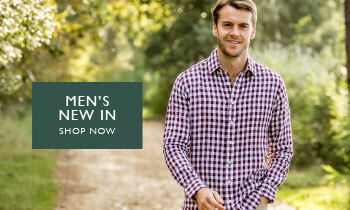 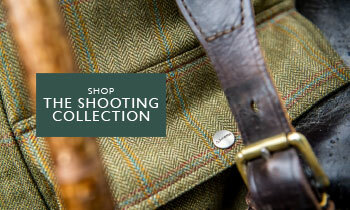 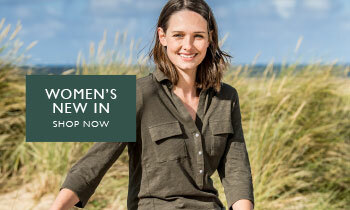 Match with a pair of Schoffel Trousers for a quintessentially British look.